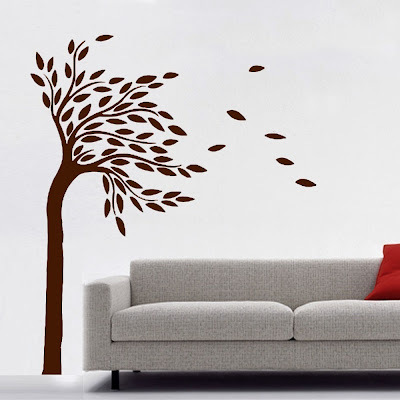 The chattering class is already writing the obituaries for wall decals, but I think it's a lot of hot air. 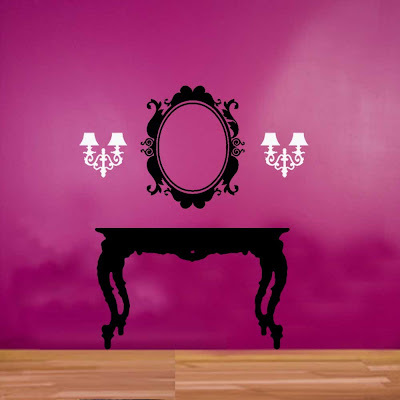 Wall decals are still on the edge in most parts of the country and aside from that, peel-and-stick decals are an easy way to give a room a face lift. I can't help but mention that in times such as these, they are an affordable way to give any vertical surface a face lift. 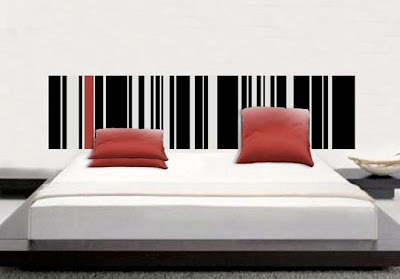 Check out what this bed looks like with addition of a $55 wall decal. 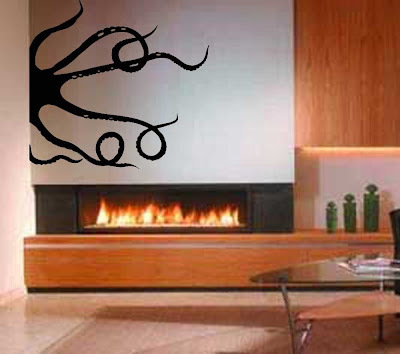 The wall decals I'm showing here are from Shanickers, and they're sold through a store on the great website Etsy. 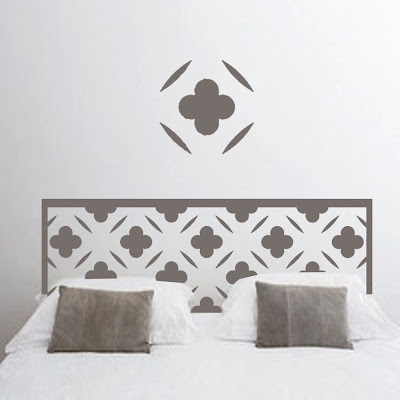 These decals are made to order and they are customizable. Check it out!